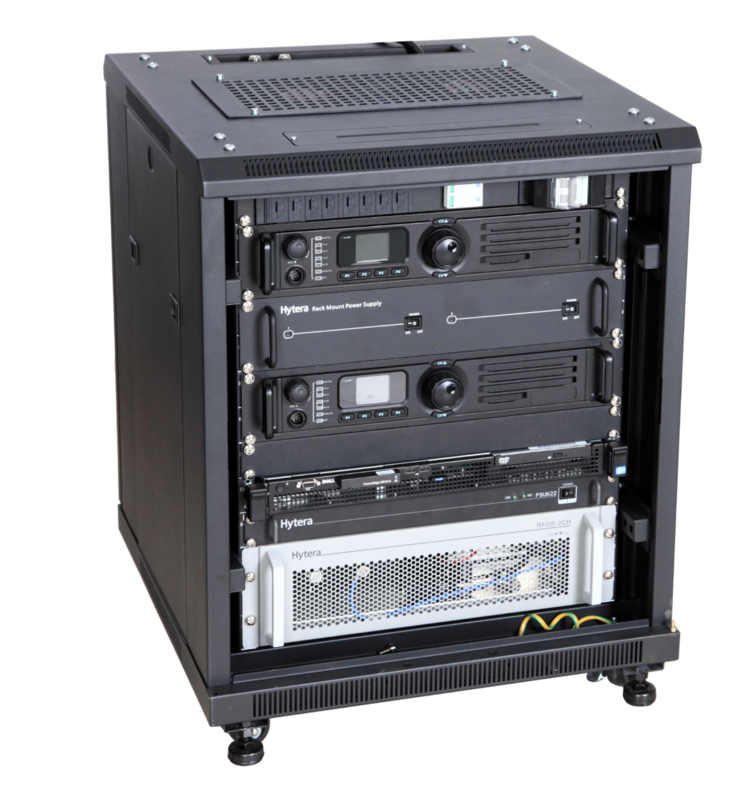 We can supply all sorts of radios, from a basic simplex setup consisting of two radios, to a multiple site linked repeater system. Please do not hesitate to contact us to see what we can do for you. Digital systems offer features that analogue systems just cant provide. Text messaging, very much like that of a mobile phone for instance. If you would like to know more, please call for a no pressure chat with one of our experts – we may just have the answer to your requirements.